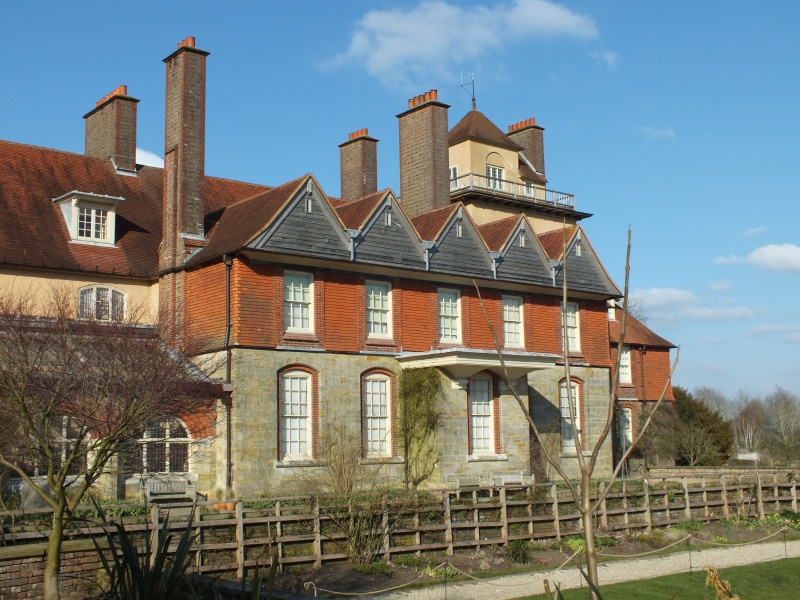 I visited Standen at the beginning of April 2013 and took these photographs then. March, as I recall, had been a frozen tundra of a month with temperatures barely reaching about freezing day or night. The first daffodils were only just coming through, so different to the early Spring enjoyed last year. 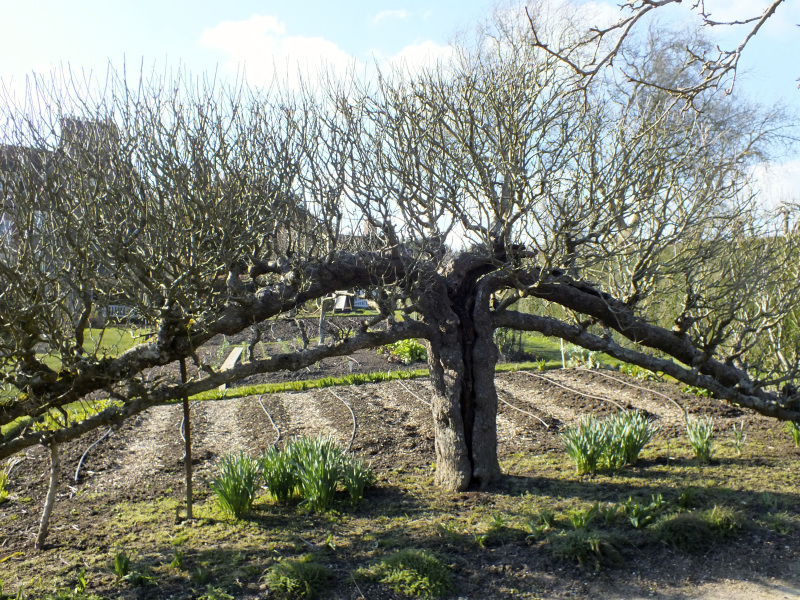 I am minded to reprise this visit as the kitchen garden not least was home to a group of serious Espalier fruit trees – Grand Dames dating back to when the gardens were first laid out at in the last years of the 19th Century – making them about 120 years old…. The lower tiers have gone the way of all things, but the top tiers are massive, encrusted things and still fruitful. 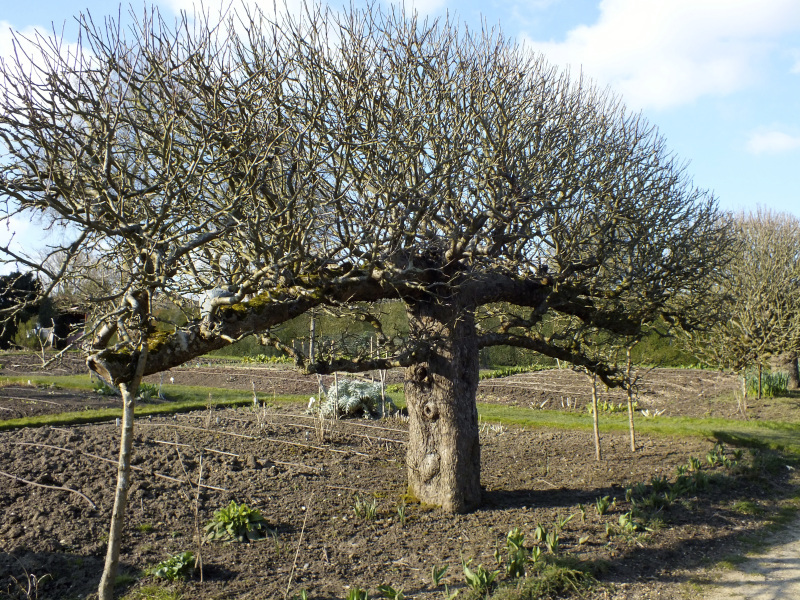 Something to bear in mind when planting your own espaliers, they are likely to outlive us all! OK, I,m baffled, probably because I’m from California & we don’t have these ancient gardening traditions. 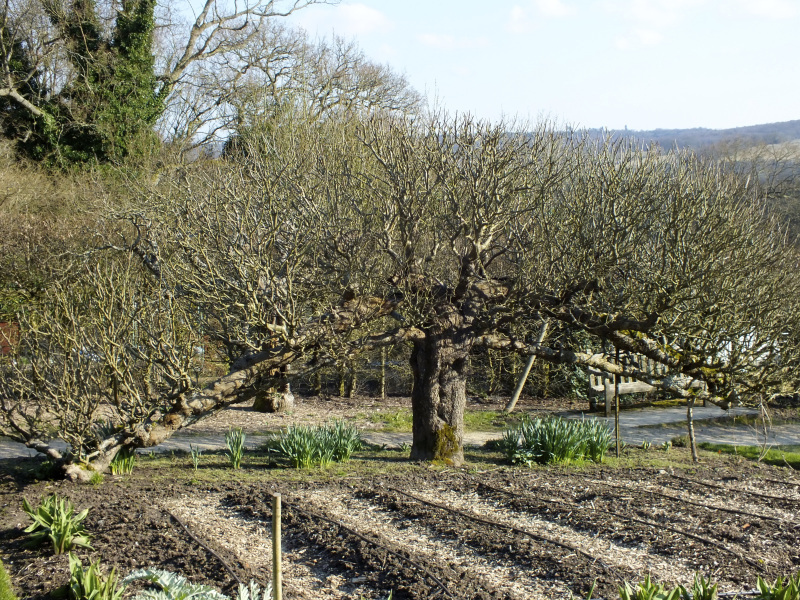 Why are the apple trees @ Standen Gardens espaliered, when they’re in the open garden? 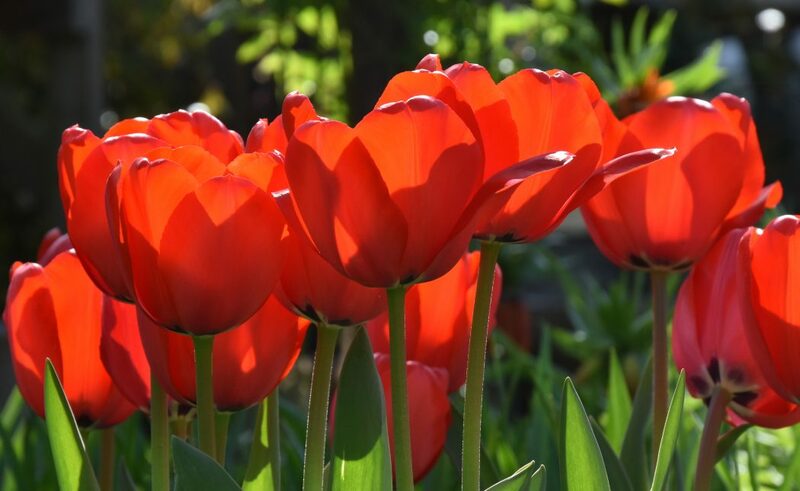 Hi there, I suspect the vegetable and fruit gardens have changed their configuration through the past hundred-plus years – the gardens have only recently been renovated and a full restoration started – I think the whole site has languished in gentle decay and decline for many many years. Behind these ancient trees is a plain old field with beehives in it and nothing much else, but in their heyday, they probably formed screens to separate one area from another. 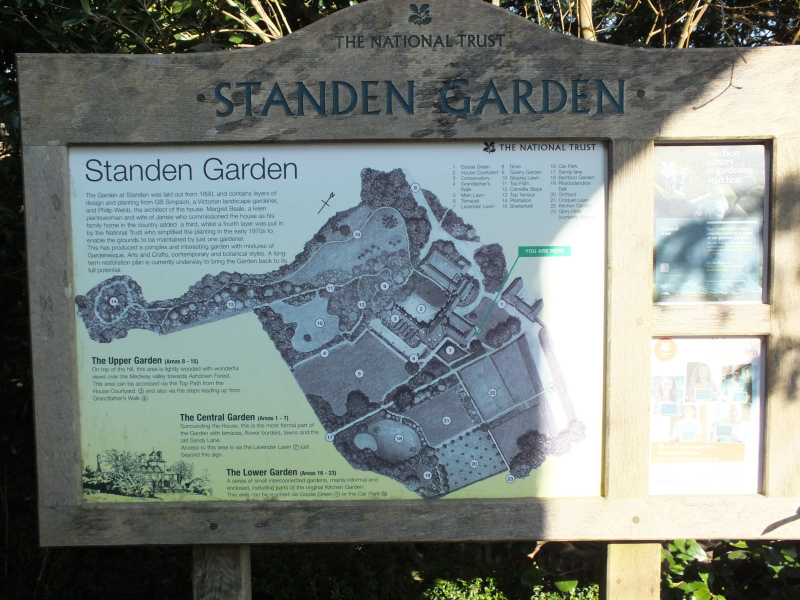 The trees throughout the garden were planted, yew hedging established and the kitchen garden were all started in 1891…! Happy to be back with The Teddington Gardener too!